When you need a pardon, there’s no doubt that it is often a time-sensitive matter. Whether you have personal or work-related travel plans or you want to improve your prospects in life, it can make you want to rush the process along. Despite your desperation, it’s always important to make sure that you place your fate in the right hands. There are a number of false pardon services in Canada that everyone should avoid. Being informed is the first step to success. It’s essential to understand that the only federal agency able to grant pardons is the Parole Board of Canada. This might make you wonder why you should use somebody like Federal Pardon Waiver Services. Simply put, a reputable pardon and waiver service will help make the process easier and guide you through all the paperwork. Due to work and personal obligations, we rarely have the time to read all the documents involved. Most of which contain some terms that are not easy for the laymen to fully understand. 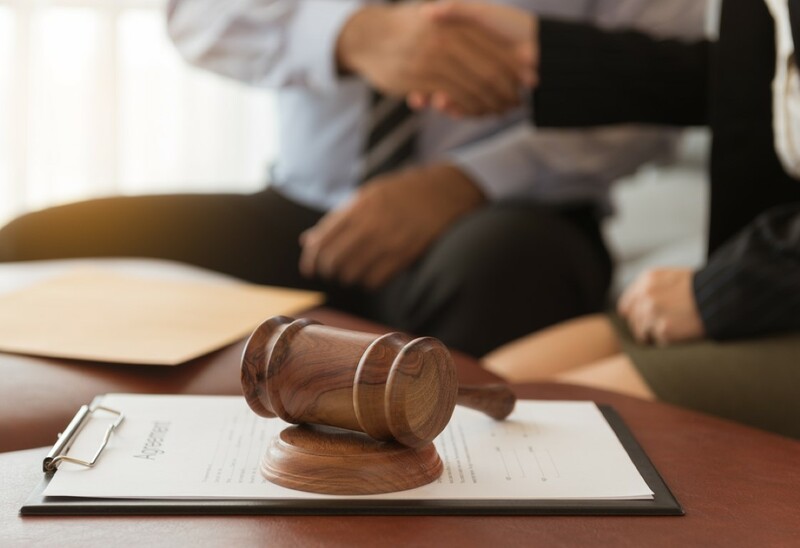 In addition, the regulations and terms that applied several years ago may no longer be applicable which means that this process is ever changing and it’s vital that you have somebody on your side who is on top of any and all changes. This is where our team comes in. Not only do we help you through each step of the process, but we are also always available to answer any questions you may have. We never misrepresent ourselves by promising to personally grant pardons but what we do promise is the most professional service in Canada. Not only is it our job to help you complete all the relevant documentation, but we also submit your application to the Parole Board of Canada, and we follow through on every applicant. By making sure that all of your papers are in order, you stand a better chance of receiving a positive outcome, and it also helps speed the process up since you won’t need to revisit aspects of your application that were found to be inadequate or incomplete. It’s important to note that we help speed up the process of completing your paperwork and doing so properly. We do not have any control over the rate at which your application is processed by the board. We also cannot guarantee a positive result, but by using our service, you can rest assured that we always do everything in our power to help you obtain the desired result. We strongly advise anyone looking for pardon services to beware of false pardon services in Canada. If a service promises or guarantees a pardon, they should be reported to the board right away. Similarly, if a service provider leads their clients to believe that they are responsible for granting pardons, it’s another red flag. Always look into the reputation of the service you plan on using and check their BBB rating for your safety and peace of mind. At Federal Pardon Waiver Services, we welcome all clients to verify our A Rating and contact us on 1 (800) 543-2137 for more information or to start your pardon application today.